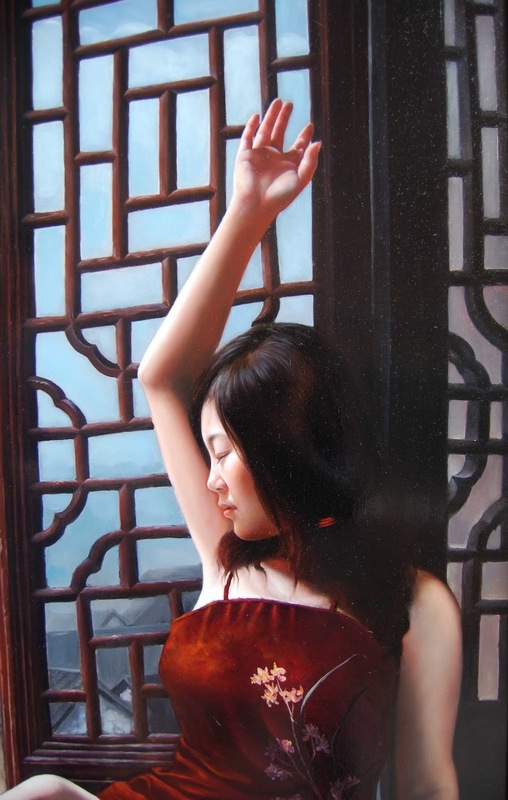 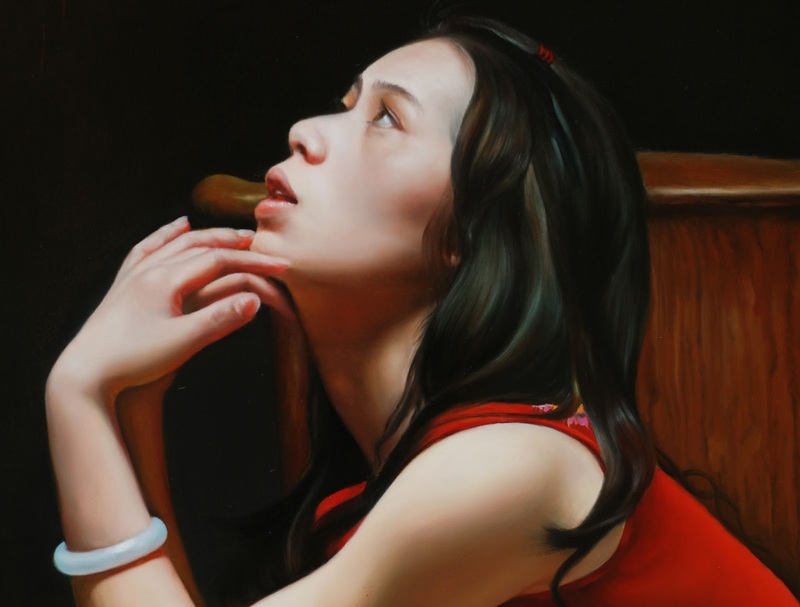 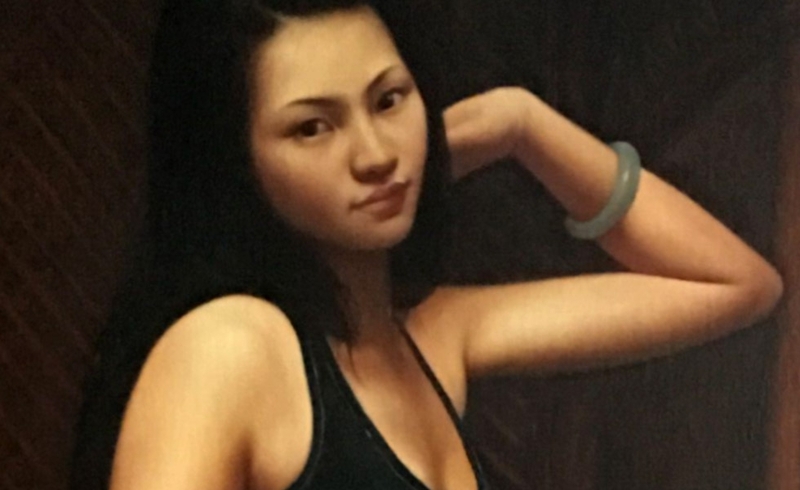 Yang Chuan Lin (杨传林), was born in 1985 in Xuancheng in the Chinese province of Anhui. 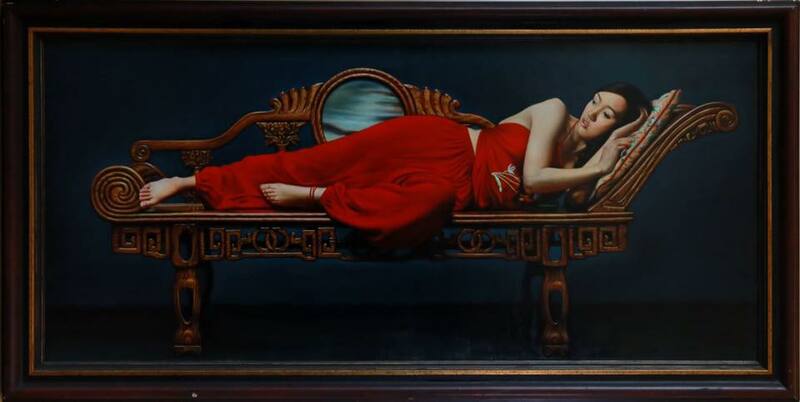 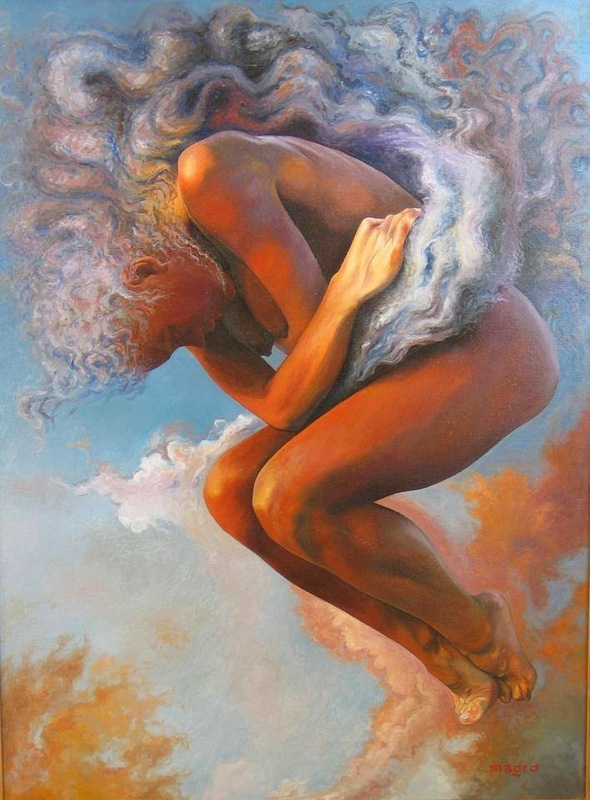 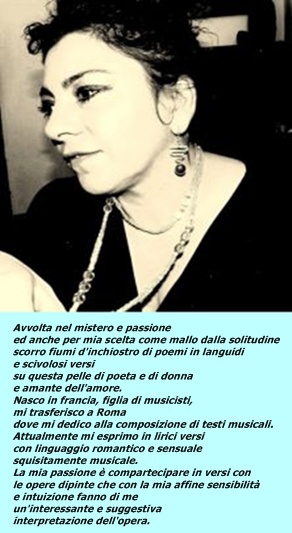 He has always been very fond of fine art painting - especially oil painting. 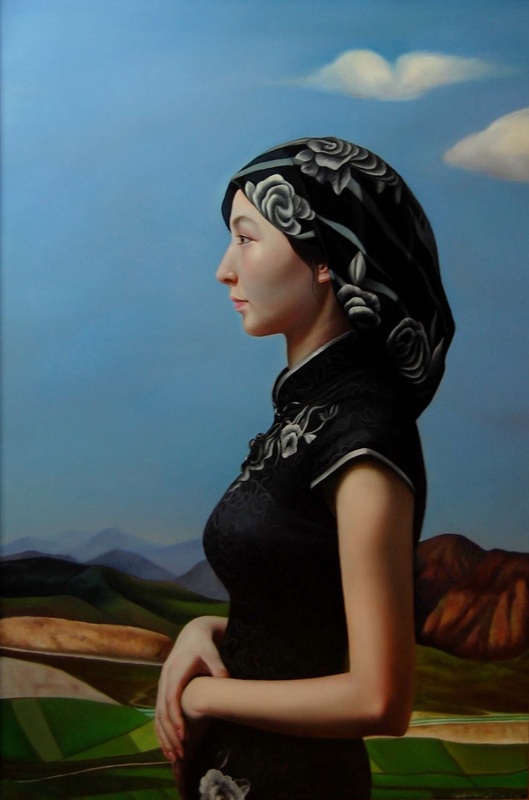 In 2009, he arrives in Beijing in order to follow the master artists to learn from the best. 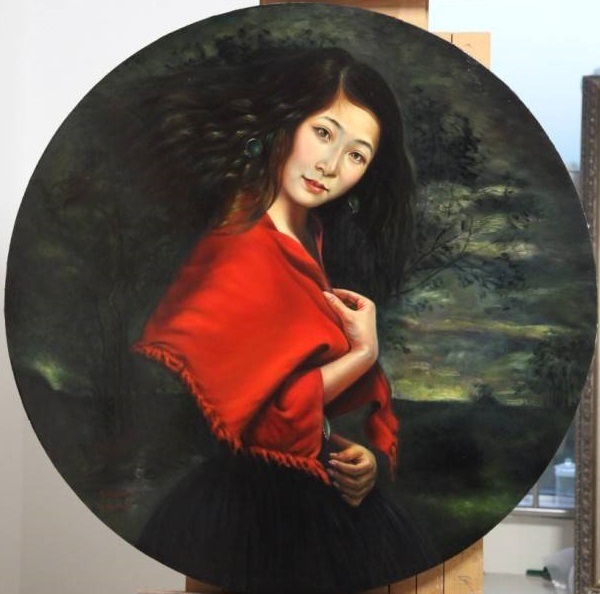 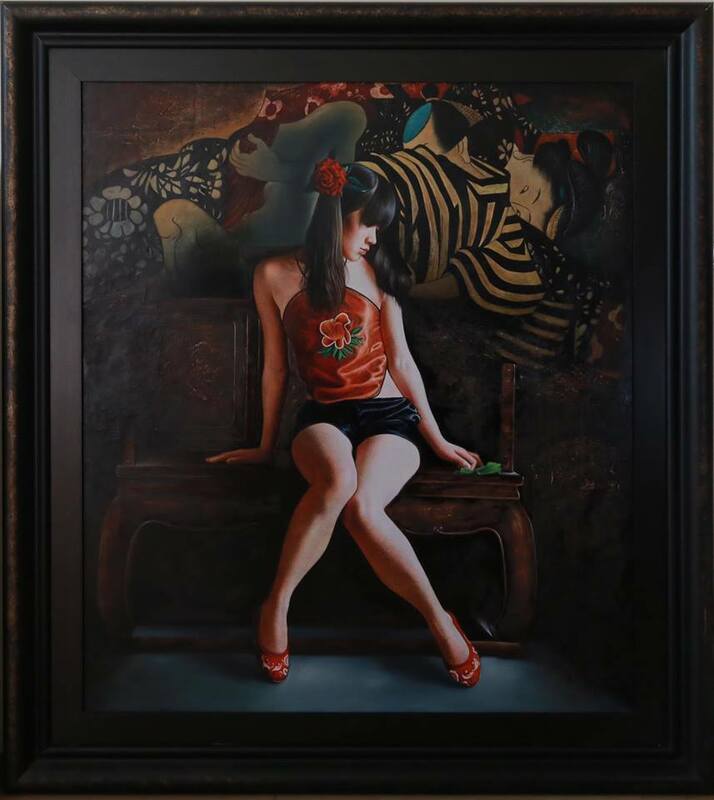 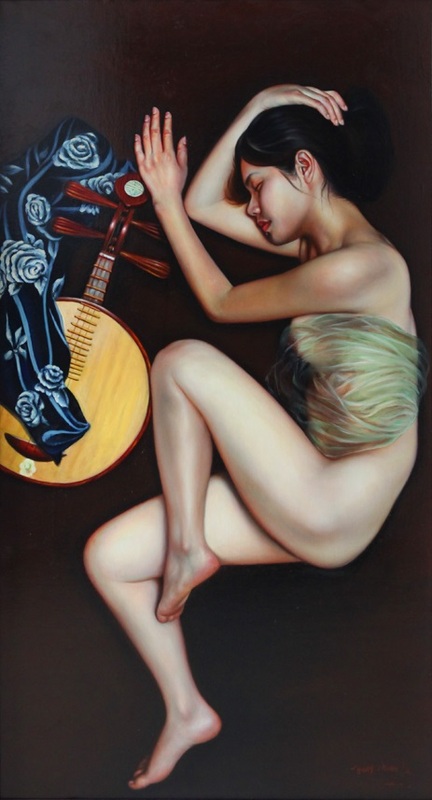 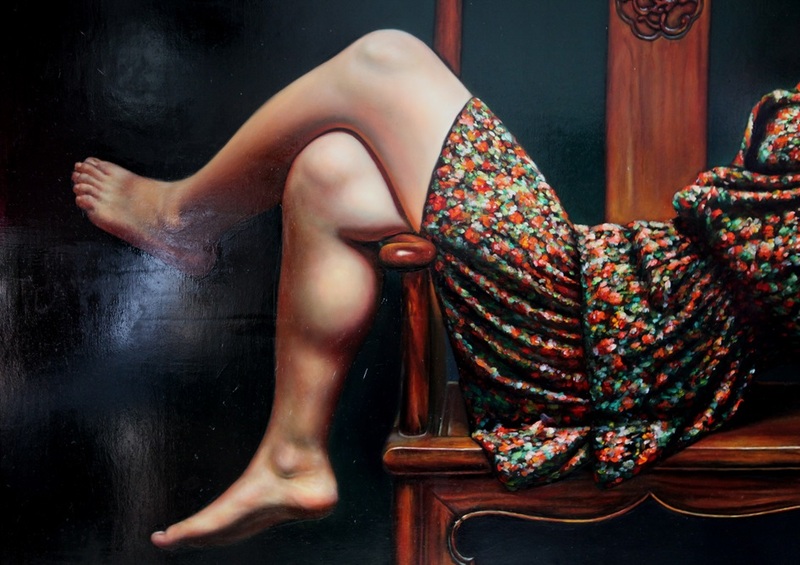 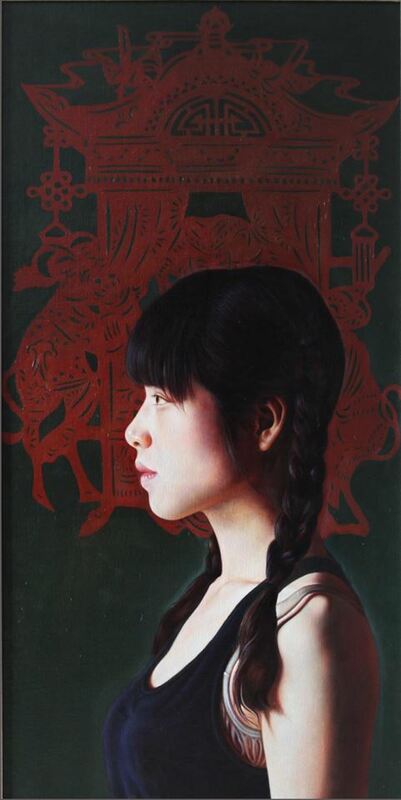 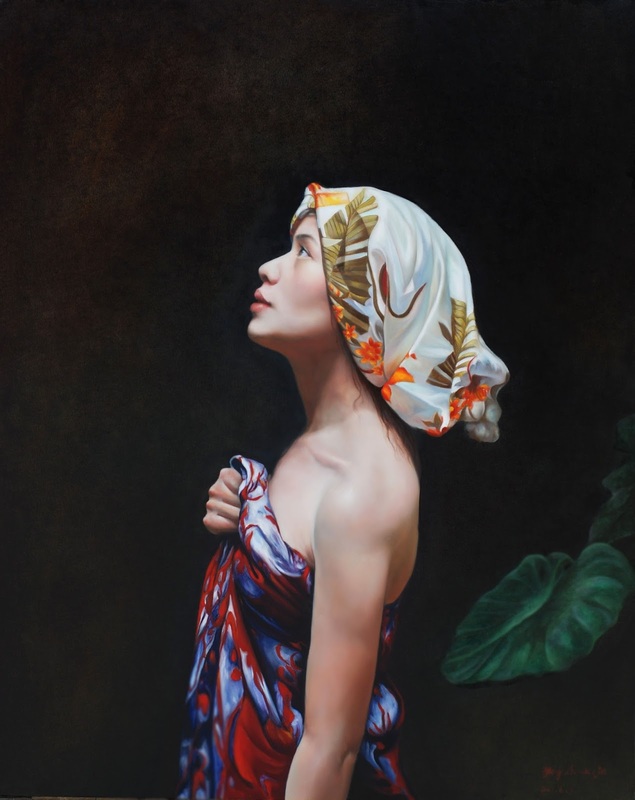 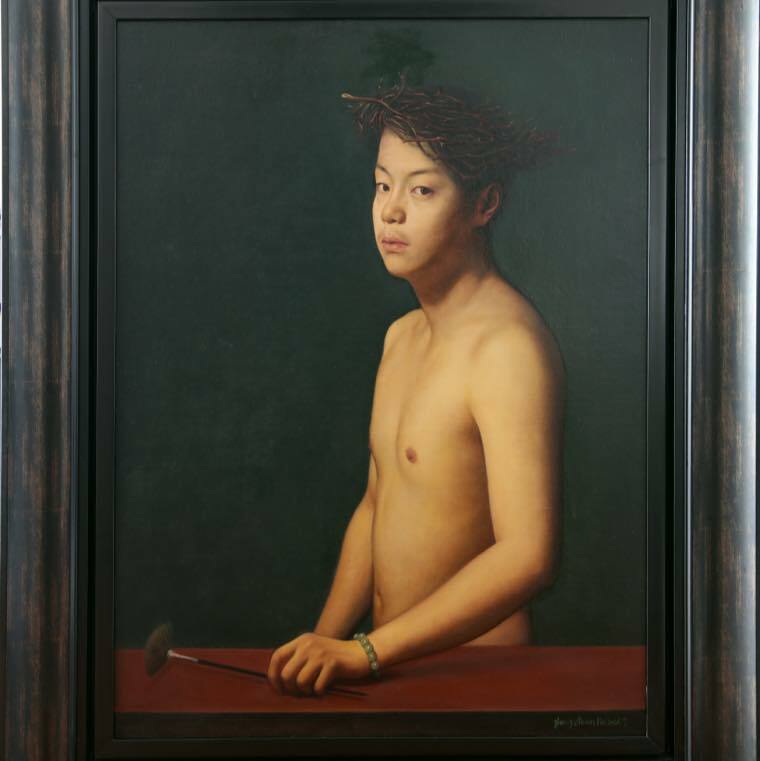 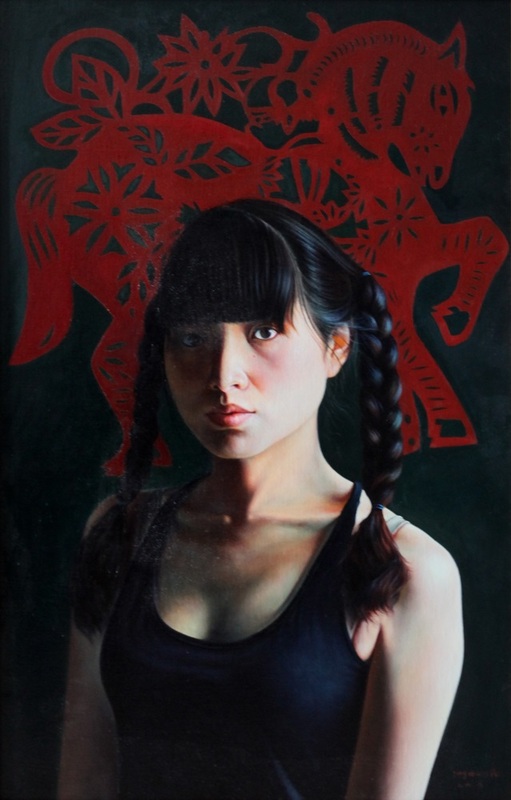 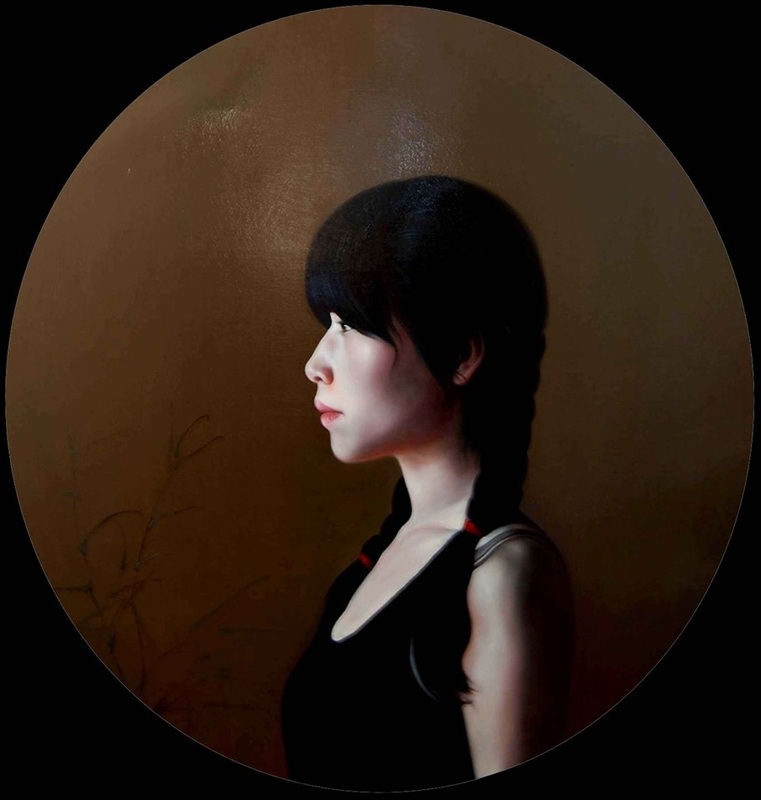 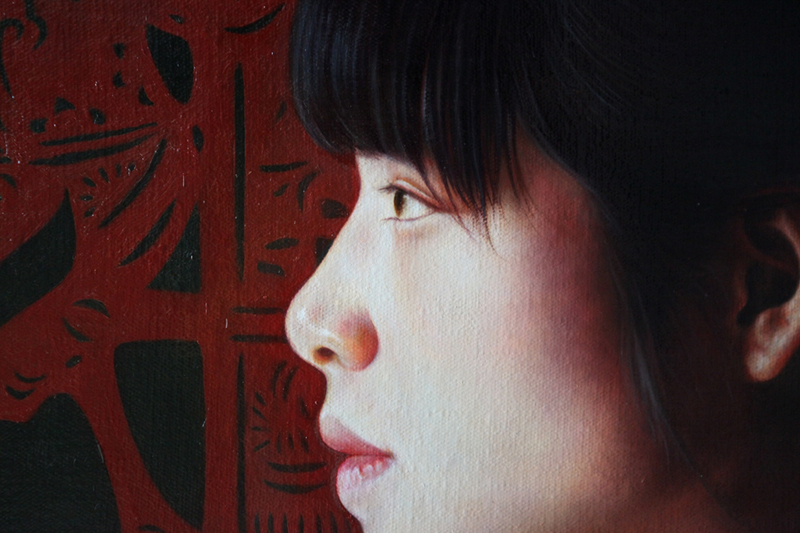 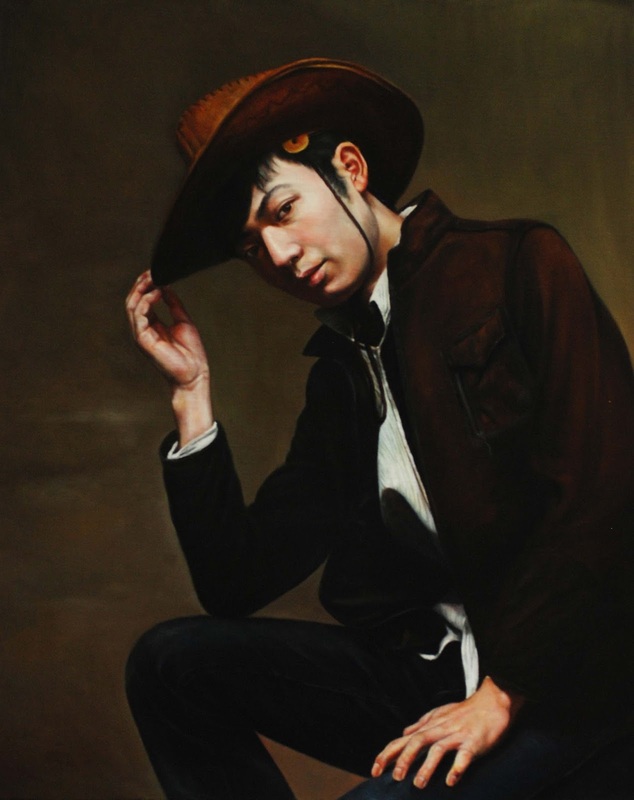 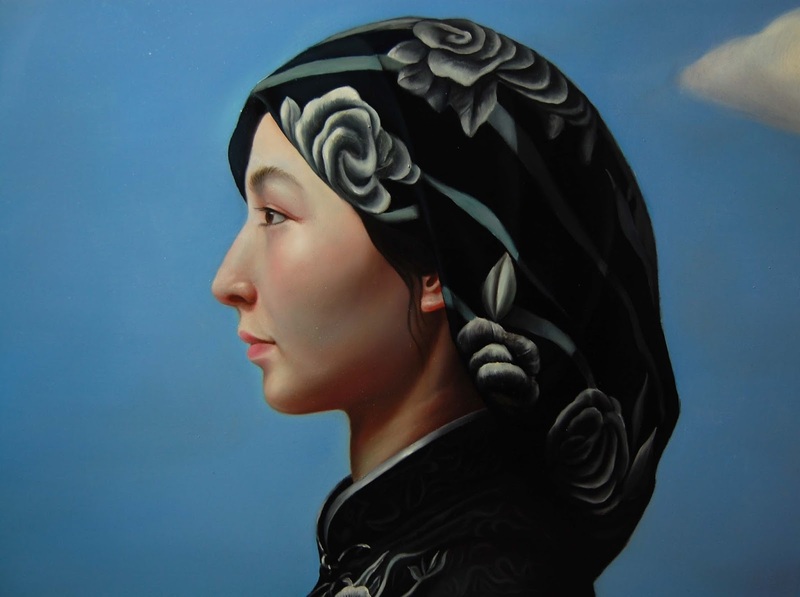 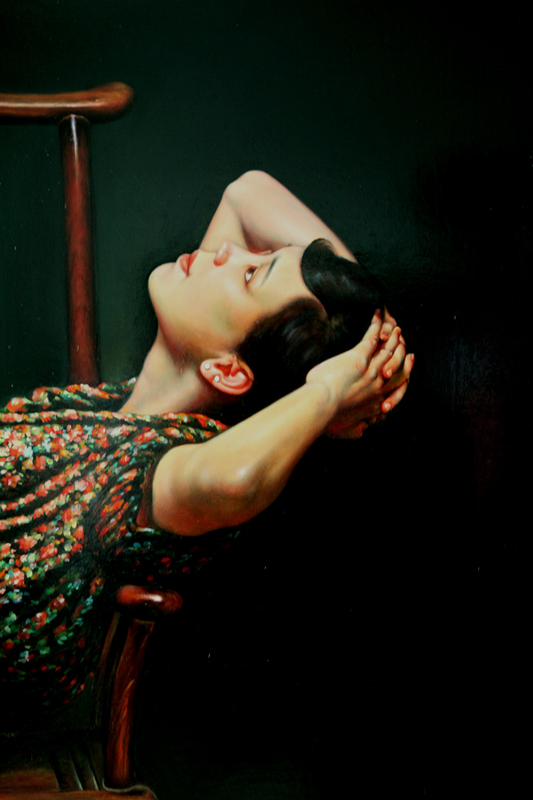 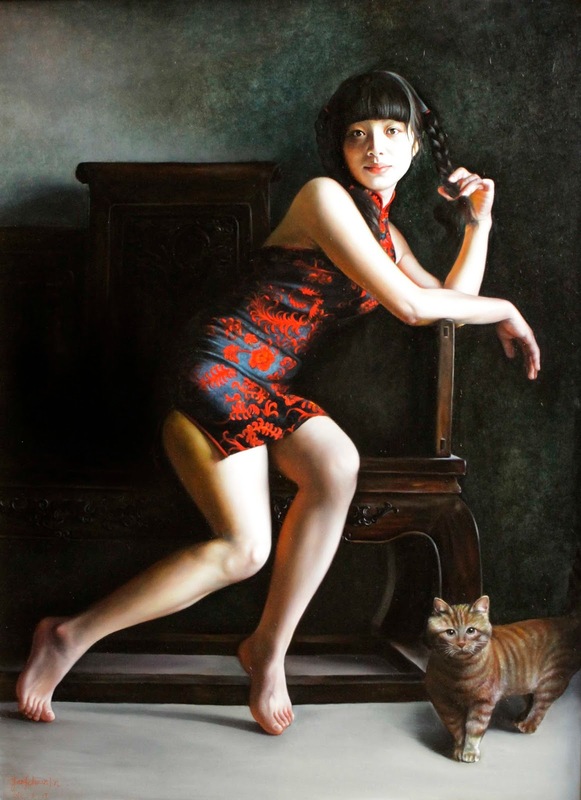 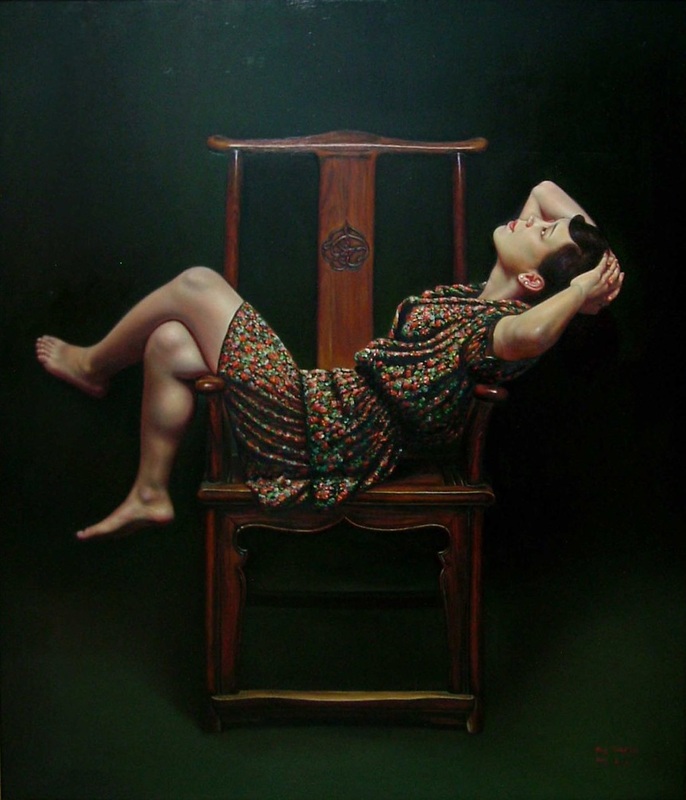 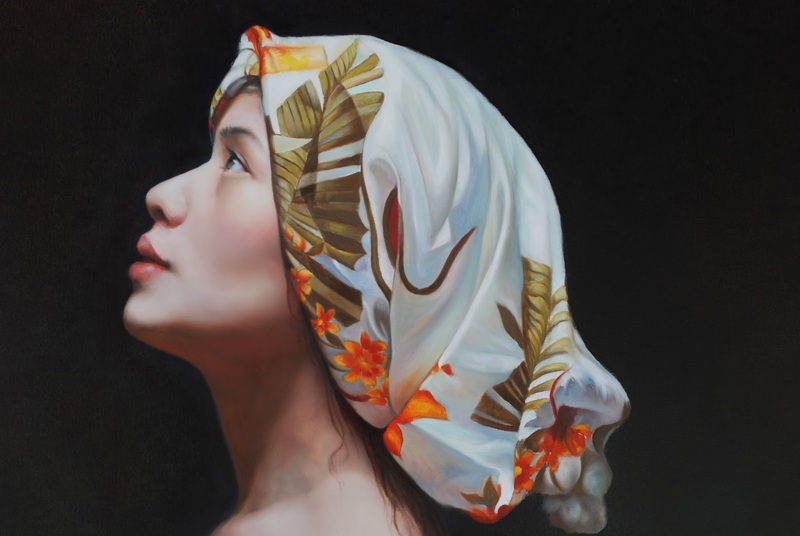 Today, Yang Chuan Lin makes his living from being a professional artist working from his atelier in Beijing.